Earn up to 21,192 reward points. Get the legendary tone in a new and improved package. Dual master controls can be switched in or out of the circuit, half-power switch, which allows all of the magic to occur at manageable volumes, round out the refinements. 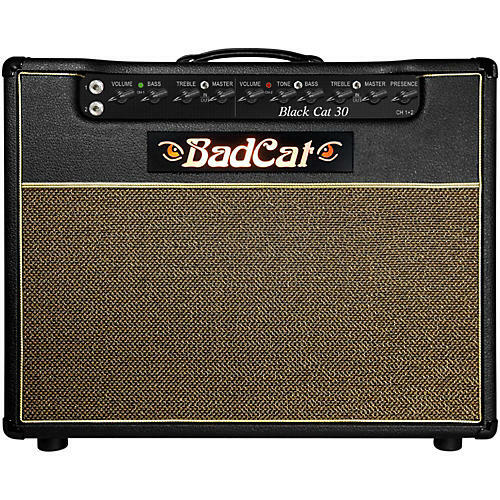 Experience why The Black Cat is played by some of the biggest artists on some of the largest stages in the world.